Our Adopt A Book Appeal has been running for six years during which time Fellows, Members and friends of the College have helped to raise over £13,000! Their generous support has rescued over 80 books including works by John Hunter, Nicholas Culpeper and James Syme and a first edition of Gray’s Anatomy. Another book lucky enough be adopted is “Engravings of the bones, muscles and joints” by renowned Scottish surgeon and anatomist John Bell. This book features some amazing illustrations all of which are the work of Bell who was a talented artist and one of the few medical practitioners to illustrate his own work. 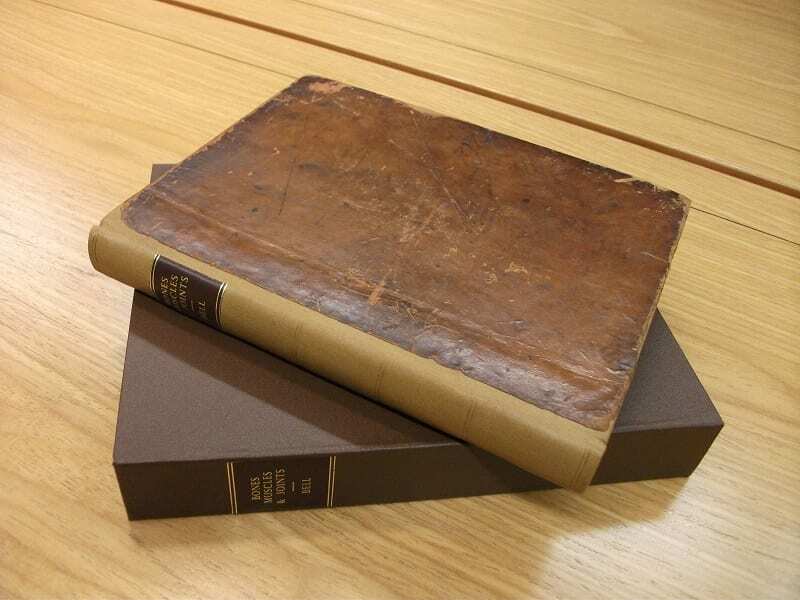 The conserved book has had an entire new spine created which has been attached to the original leather bound front and back covers – The conservators (Carronvale Bindery) try to retain as much of the original material as they can from the book. Repairs have also been made to a number of torn pages. Book after conservation showing new spine and slip case. Every book that is selected for adoption is sent away to our conservators where spines are fixed, covers reattached and pages re-sewn. 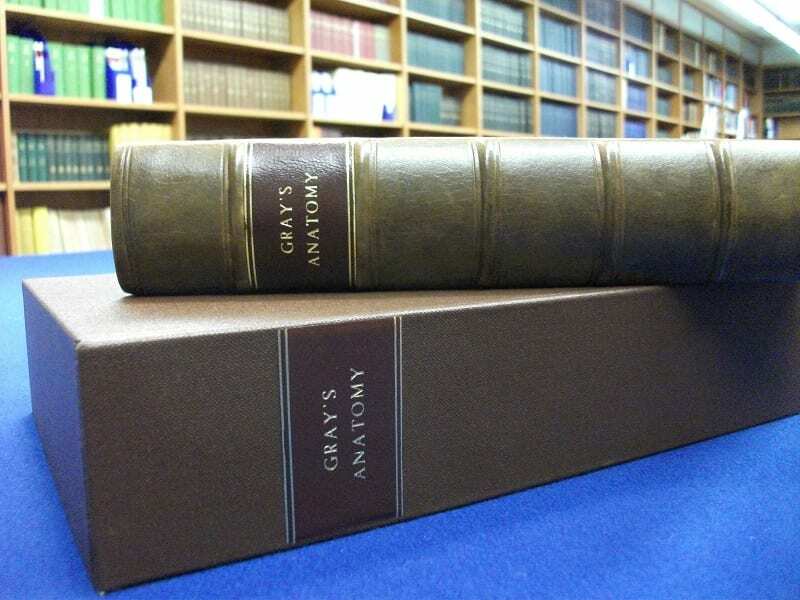 Each book is then fitted into its own special slip case which will help to protect the book from further damage. A special book plate is pasted into the inside of the slip case with the name of the adopter or the name of the person in whose memory the gift was made. Each individual or group also receives a certificate acknowledging their support. 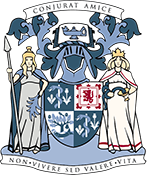 One of the more recent books added to the list for adoption is a work by Glasgow surgeon and former Honorary Fellow of the College, Sir William Macewen. 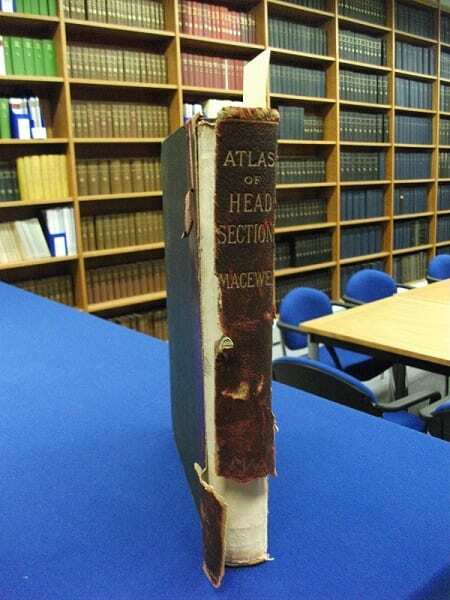 Published in 1893 his book “Atlas of head sections” was considered to be at the forefront of scientific achievement. The work features 53 impressive, engraved copperplates of frozen head sections all of which were cut by Macewen himself. The pages and plates are still in pretty good condition but the spine needs some urgent attention. 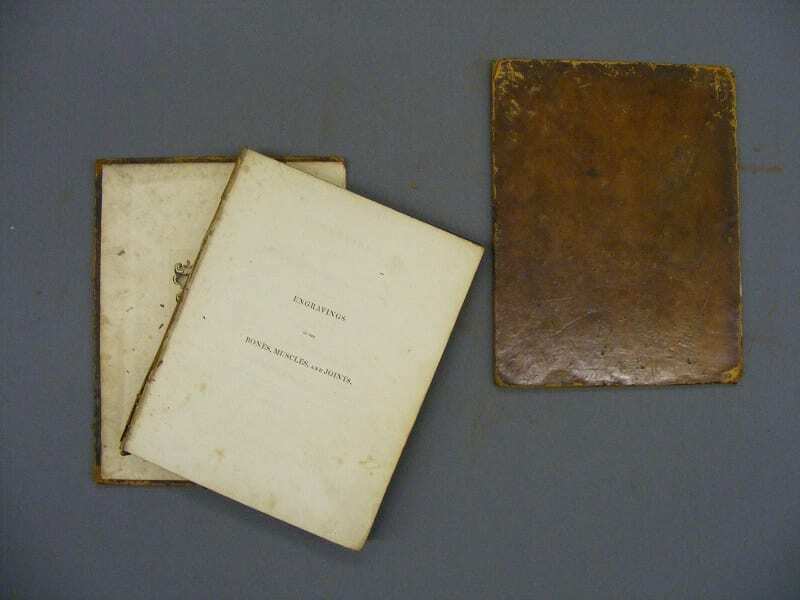 We take great care of our books and try to offer them the best protection we can, however, we do have one particularly vulnerable collection – our Mackenzie Collection. Dr William Mackenzie, born in Glasgow in 1791, was a respected ophthalmologist and founder of the Glasgow Eye Infirmary. His extensive medical library was donated to the College c.1883. The books had been stored in damp and dusty conditions and although they are now in a humidity and temperature-controlled room at the College, they remain in a poor condition. 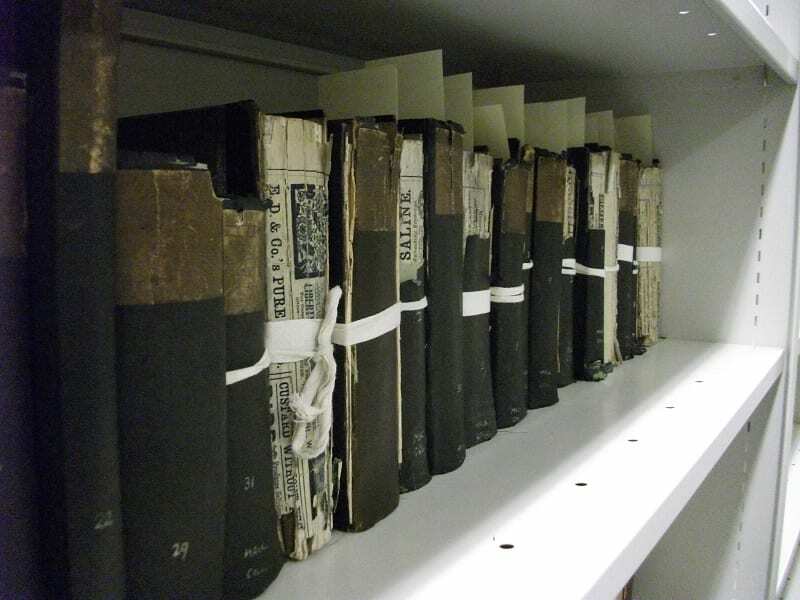 Books from the Mackenzie Collection – many have missing or damaged spines. To help preserve these books and to stop them from deteriorating any further we would like to make phase boxes for each of the books. The phase boxes will be made in-house with the help of our volunteer book cleaners – this is quite an ambitious project as there are over 400 books in the collection and each phase box needs to be made from specialist archival material. We are therefore looking for small donations of between £10 and £50 to help fund this project. And finally, a huge thank you to everyone who has already adopted or made a donation to our appeal – we really appreciate your support!